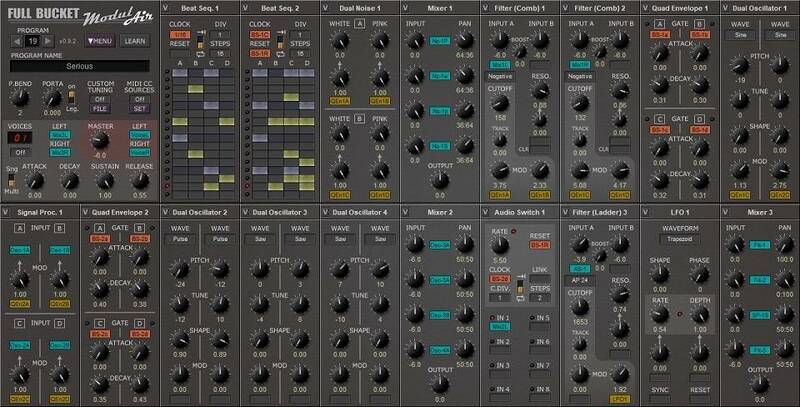 Full Bucket Music has released a beta version of the brandnew synth ModulAir for free. ModulAir is a work in progress, currently in Beta, unfinished, as of now with only a bunch of quirky presets and a lousy documentation. – Watch the YouTube video!